How often do we pay attention to the narratives that unfold in our day-to-day built environment? How often do we pause and consider that we ourselves are in some way part of these narratives? How often are we aware that we are players in architectural space? 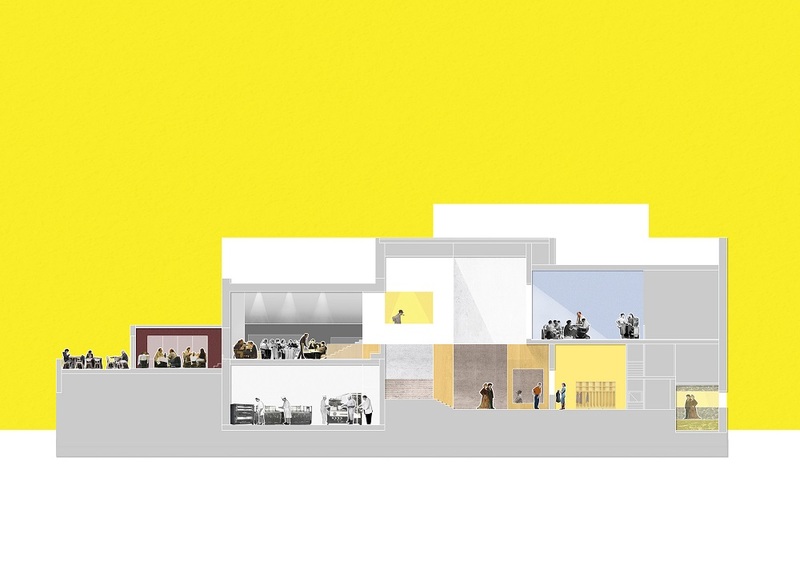 Armed with these questions, this design for an experimental theatre complex explores the phenomenon of seeing and being seen in an architectural setting. The project explores the quality of an architectural space as an active mechanism to create a subject out of its inhabitants and not just exist as a neutral backdrop for human activities to unfold. I try to keep my sources for inspiration as myriad and eclectic broad as possible taking cues not only from works of architecture but also from everyday experience. Yet, I find myself returning to the works and ideologies of Balkrishna Doshi, in whose office I interned, Louis Kahn, Le Corbusier and Alvaro Siza, to name a few, for learning and inspiration. I’m currently working as a Junior Architect at Orange Architects in Rotterdam. 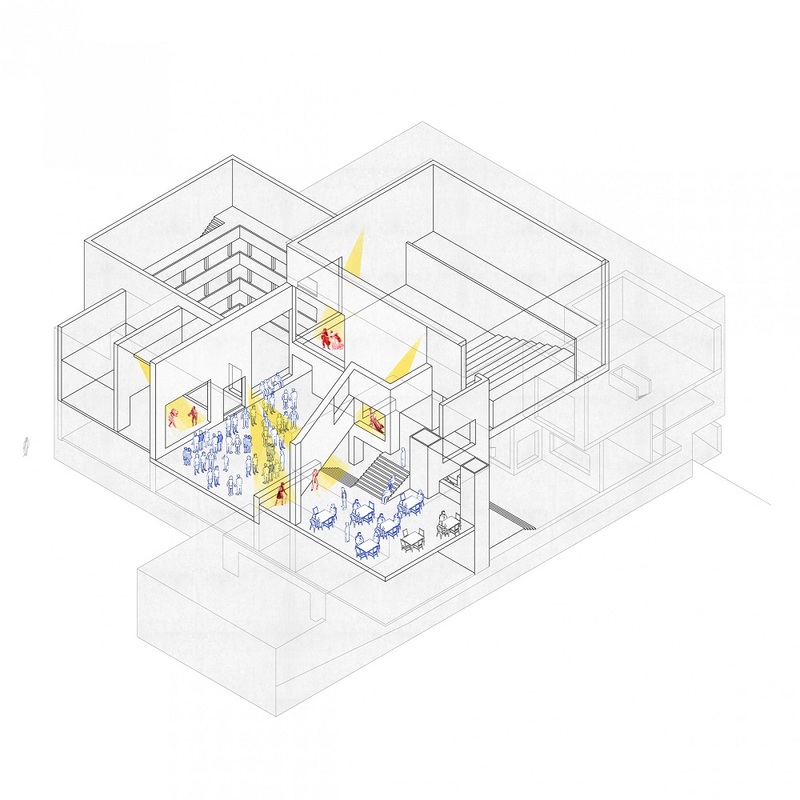 As part of a larger design studio, the project is also a reflection on the process of learning from a building and processing what has been learned into the personal design language of the designed theatre. 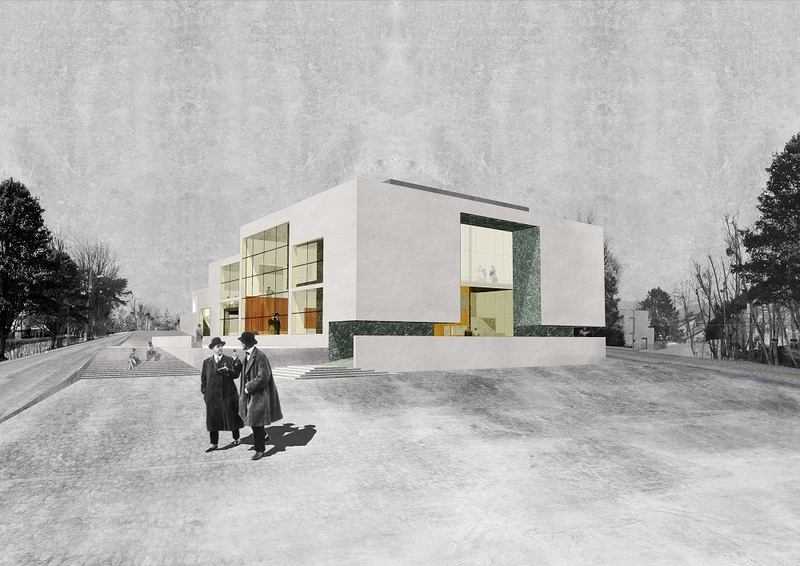 In this context, my inspiration for the research and the design came specifically from the Villa Moller in Vienna, designed by Adolf Loos in 1927 and 1928. 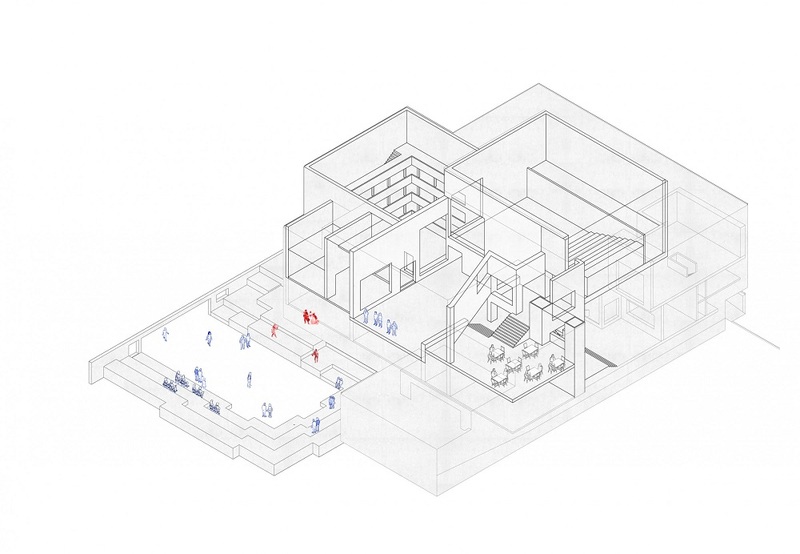 The architectural aspect that interested me in Loos’s work generally and in the Villa Moller in particular was the designing of architectural spaces as a setting and a frame to make residents aware of their presence in those spaces, like actors on a stage. So to perceive a Loosian building like the Villa Moller architecturally is to have an ambiguous experience as an actor in that space and as a spectator in other spaces. 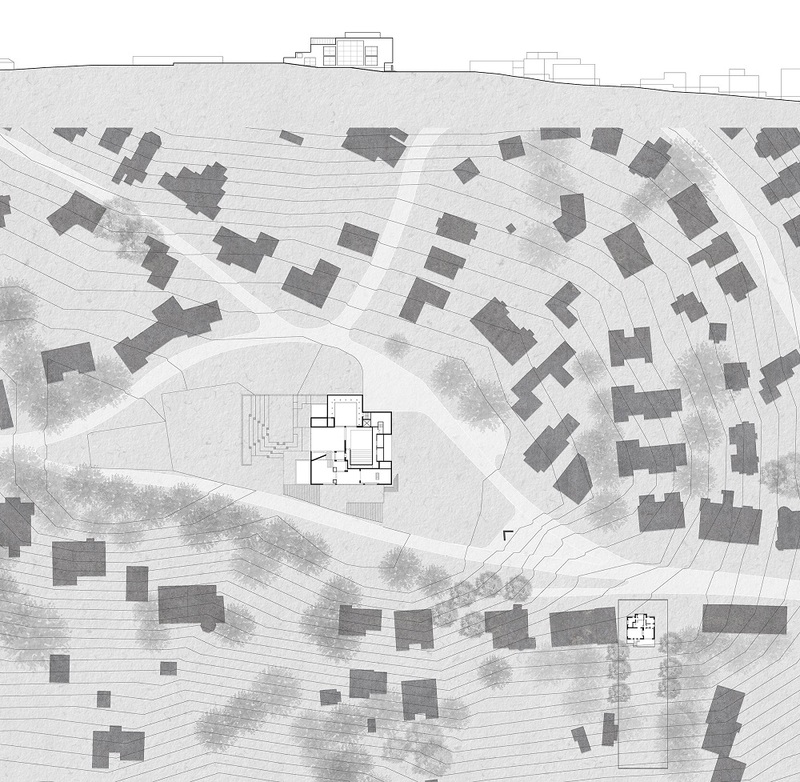 The qualities of the spatial order, the juxtaposition of contrasts and the theatricality of the architectural experience in the Villa Moller are explored in the design for a theatre complex at a site within view of the analysed villa. 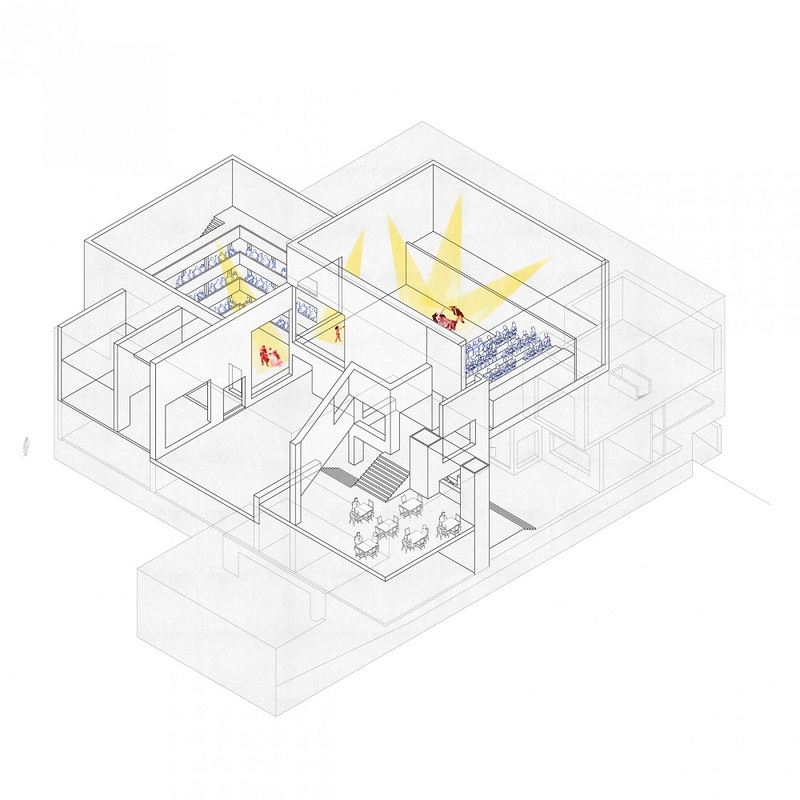 The design seeks out the qualities of the dividing lines in a theatre, such as those between stage and seating and actors and audience. This way we can blur these dividing lines and make ambiguous the roles they divide. 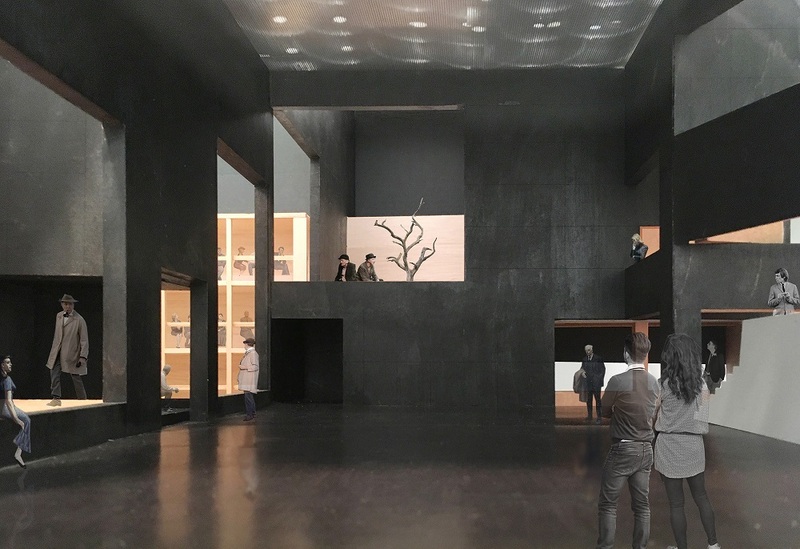 The designed building questions the conventional idea of a theatre as a black box and explores the possibilities of dramatizing all aspects of the building and its duties. 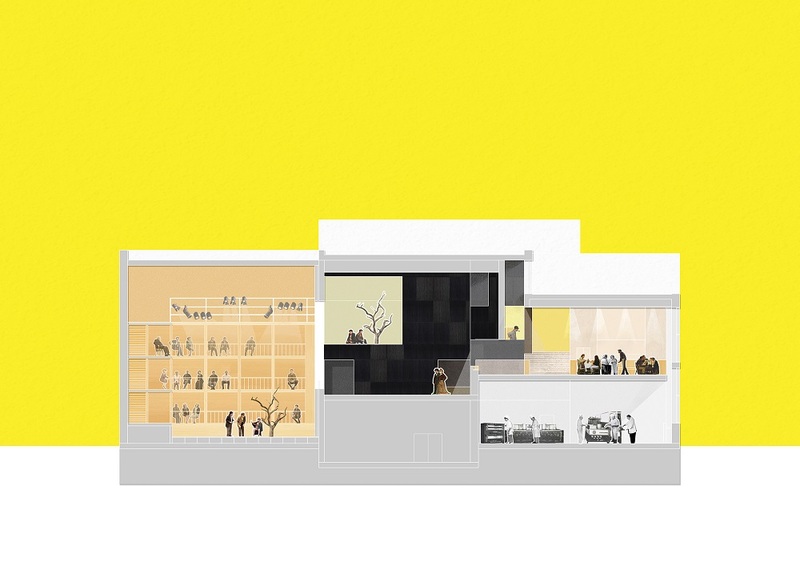 In functional terms, the architectural environment seeks to challenge the theatremaker by furnishing all programme components with opportunities for their mutual enrichment. The Raumplan Theatre is a building that functions as an actor and simultaneously as a stage where the audience themselves become actors in architectural space. Interior view from the main foyer. Seeing and being seen. The role that I want to identify with as an architect is not merely as a designer of good-looking buildings but as a collaborator in the collective creation of our built habitats and as a contributor towards society-building.